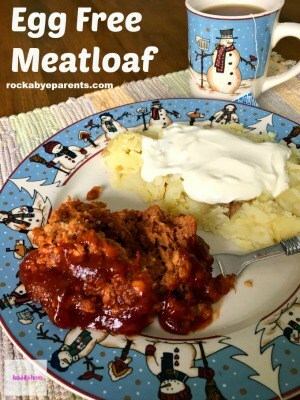 For kids December can be the most exciting and yet longest month of the entire year. They can’t wait for Christmas to arrive, but the waiting always seems to just go on and on. 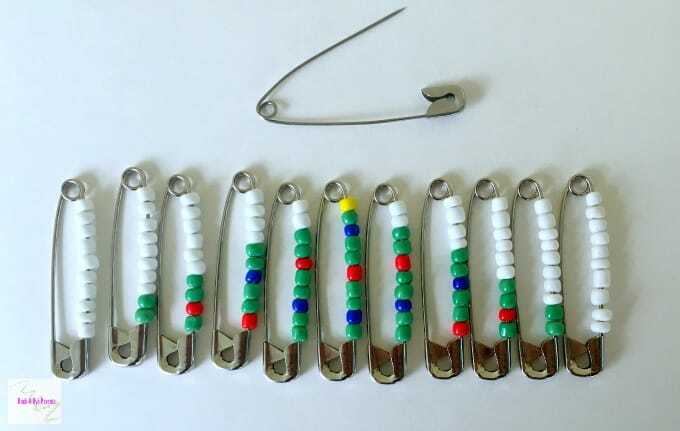 The best cure for your sanity, as well as theirs, is to keep them busy with fun activities like bead pins. 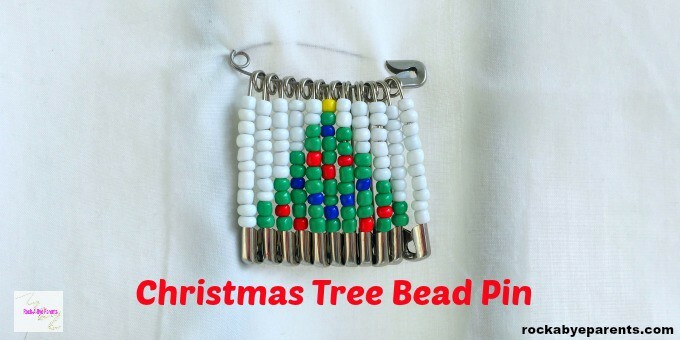 This Christmas tree bead pin is a great way to do it. When Thanksgiving arrived a few weeks back Nick couldn’t wait to have some time off. This year the kids had a full day of school on Monday followed by two half-days before the official Thanksgiving break started. By the time the half-days were done Nick was already bored and his boredom hasn’t stopped. I even told him over the weekend that I think all kids get beyond bored at this time of year because all they can think about are the fun new toys they’re hoping to get and it makes their current toys just seem boring. As a kid Christmas Eve was always the longest day of the year. It seemed that time always crawled by. Plus those years when Christmas falls in the middle of the week are tough. Days of endless boredom between when school ends and Christmas arrives! 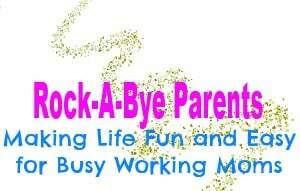 Once kids find something to do they often can keep the entertainment ball rolling. It’s getting over the “I’m bored!” hurdle that is tough. 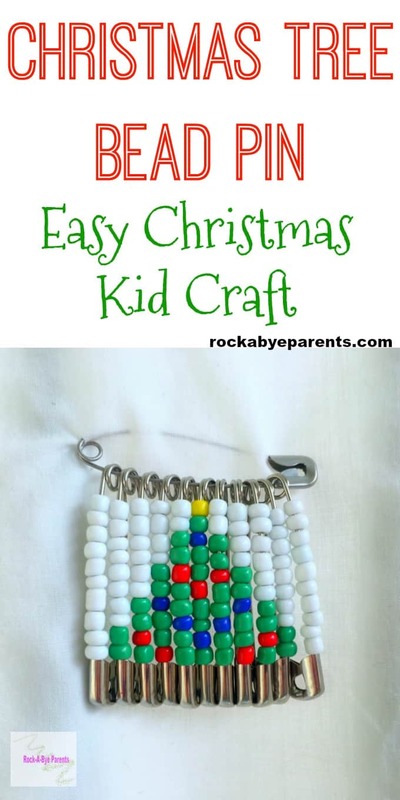 I think it’s always great to keep some easy activities on hand, like this Christmas tree bead pin craft, to help offer suggestions to give kids something new and fun to do. I have been designing bead pins for the last few months now and I seriously love them. Creating a working design isn’t always easy, but putting the pin together is. Relaxing crafts that just need assembling are some of my favorites, and they’re great for kids too. 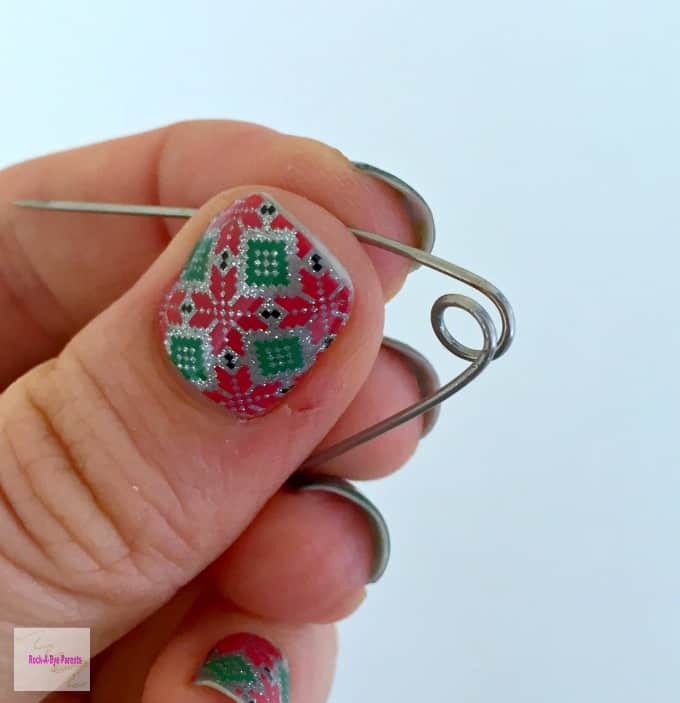 Now on all of my bead pin posts I do like to give a heads up about these pins. I design all of my bead pins with kids in mind, but they aren’t right for young kids. Younger kiddos likely wouldn’t do well with the pins to begin with and the seed beads are quite small. Also, if you’re new to using seed beads be aware that they are not created equally in shape and size. This can cause the picture the beads are making to look a little off. Sometimes you have to play around with the beads you choose to use to get everything to line up correctly. Of course that just makes the craft take a bit more time which keeps the kids occupied that much longer. I think it’s easiest to discuss the pins going from left to right. Partly because that’s how I designed it, but left to right is how we do so much anyways. It doesn’t matter too much though because the beads are a mirror image of each other with the exception of the center pin. I find the easiest way build the bead pins is by first building each individual bead pin. 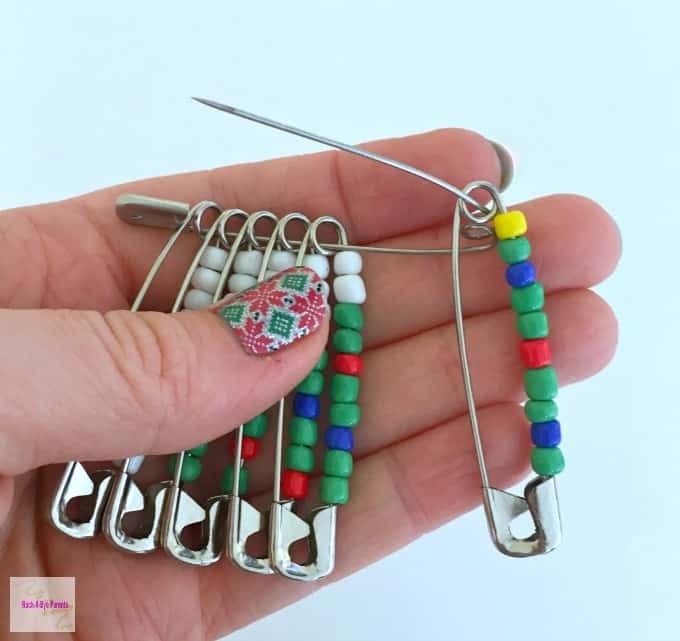 To do that all you need to do is open up the safety pin and slide each of the 10 beads on. Then clasp it closed and set it to the side. I recommend lining the pins up in order as you finish them. This makes things a lot easier when it’s time to attach all of the beaded pins to the main pin. Now that all of the beaded pins have been built it’s time to put the entire pin together. The final steps can be a bit tricky for kids, so adult help is very useful at this part of the craft. Especially since it does require a few minor tools. To start you’ll need to widen the coil on the main safety pin. To do this all you need to do is insert a thin butter knife into the coil and pull a bit. You don’t need to widen it a lot. Just enough that you’re able to slide the beaded pins around it. Now is the point to attach all of the beaded pins to the main pin. Since the pins are a mirror image of each other it doesn’t matter whether you start with Pin 1 and go up or start at Pin 11 and go down. It’ll look the same either way. To attach the pins start by sliding the hole of the beaded pin onto the opened side of the main pin. When you get to the opened coil slide the pin around it to get the beaded pin to the closed side of the main pin. Even if that sounds confusing now you’ll like get the hang of it quickly after you’ve tried it with a few pins. If you’re really struggling to slide it around than you can always open the coil up a bit wider. 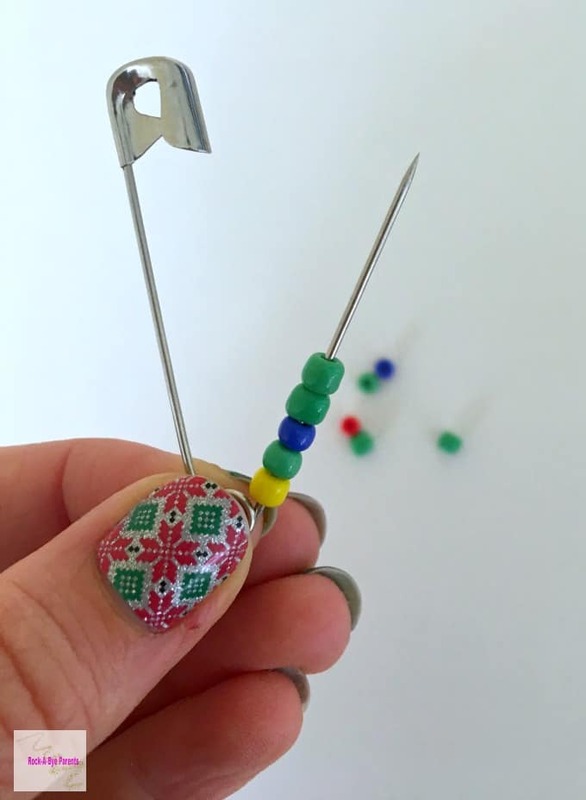 To save yourself a headache make sure that the beaded pins are all facing the same direction when you start attaching them to the main pin. If you don’t than you’ll most likely end up with the beaded pins facing different ways. Then you’ll have to take them off and put them back on again. You can have the beaded pins face left or right when you attach them. I have done it both ways. Both directions work. The only thing left to do once all of the beaded pins have been added to the main pin is to pinch the coil closed. Otherwise the beaded pins have a habit of sliding back into the opened coil. To close it just take a pair of pliers and pinch the coil shut. 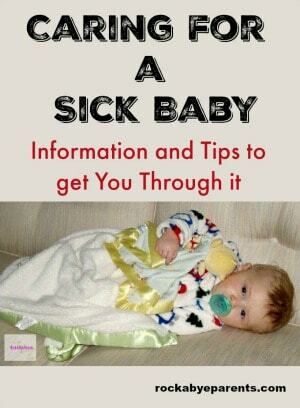 Waiting for Christmas to arrive can be tough for kids. 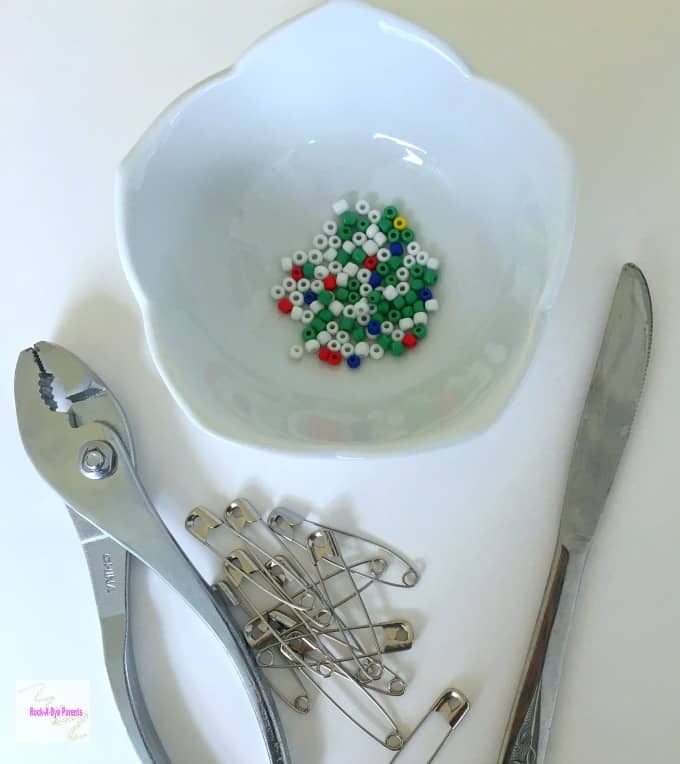 I hope this fun Christmas tree bead pin helps to keep your kids occupied for a bit as they wait for the holiday to arrive. 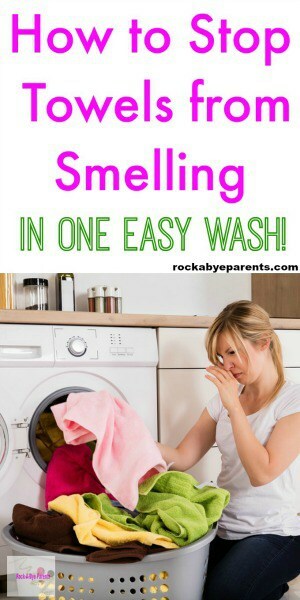 « How To Stop Towels From Smelling In One Easy Wash!